Install applications from your checklist. Reload application and user profiles using Windows Easy Transfer. After you ran Windows Update Advisor, you might recall that we had you create a list of all the applications on the computer. Now is the time to use that list. Use it as a checklist to make sure that you install all the applications you want on your computer. The good thing is that for every application that you are reinstalling, you do not need to worry about reconfiguration. Further, you don’t have to worry about creating unique user profiles. In each case, load the application, run it to resolve any registration issues, and keep going. Do not spend time customizing the application to deal with specific user preferences at this point. Your goal should be to have loaded, running, properly licensed software. The first thing to do is hook up your external drive to the computer again.  Make sure that it connects properly to Windows 7 and that its contents are visible to the computer. Go onto the disk and install Windows Easy Transfer Wizard under Windows 7. You’ve already done this once, and this is why we had you save the downloaded installer and put it on that external drive. As shown in Figure 1, start the Easy Transfer Wizard, the same as under Windows XP . Figure 1. Starting Windows Easy Transfer Wizard for moving your files into Windows 7. From the select computer window , select This Is My New Computer. Windows Easy Transfer will ask you if the files are already saved to an external drive. Select Yes and point Easy Transfer to where you have stored the migration (.MIG) file. 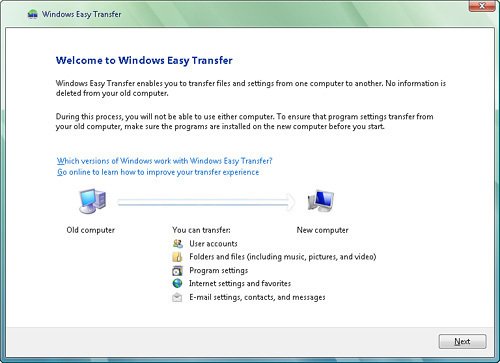 Before it migrates the files, Windows Easy Transfer allows you to review the settings and files you want to migrate. If you are new to this, leave everything selected. If you feel you need finer-grain control, however, use the Advanced Options to selectively install the migrated settings onto the Windows 7 installation. After your transfer is complete, Windows Easy Transfer displays a Transfer Completed window, allowing you to review what’s been installed. One very useful feature of this is that it also creates a transfer report showing all the applications for which settings were transferred. You can use this report to verify that the applications you installed covered all the bases as far as what was supposed to be installed. A significant upgrade like this is a good time to also deal with application upgrades and cross-grades. As you may recall, we suggested you plan out your upgrades and cross-grades so you could be sure of what you were doing and what needed to be done at each step in the process. You also need to pay attention to timing at this point. We suggest that you hold off resolving application upgrades and cross-grades until after you have migrated your application and user data from your Windows XP installation. The reason is that upgrades and cross-grades will frequently convert user parameters to be appropriate to the new version of the application software. If you install the upgrade or cross-grade first and then perform your migration, you may accidentally wind up with corrupted application settings. If, on the other hand, you perform the migration first and then deal with the upgrade or cross-grade, you can be sure that upgrade tools correctly pick up and handle your application and user profile data, resulting in a clean installation.